Research shows that some of the nation’s favourite soap characters are priced out of today’s property market. 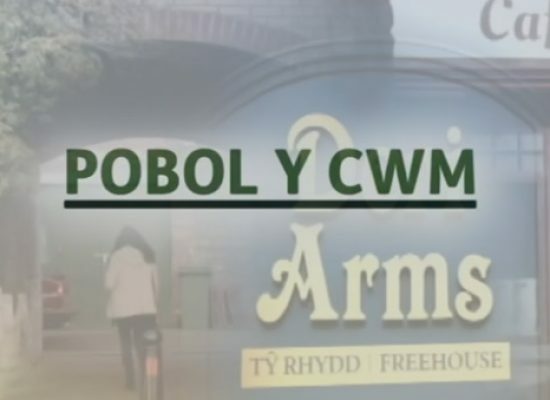 BBC Wales is to allow the public to visit the world of Pobol y Cwm during the week of National Eisteddfod Cardiff 2018. 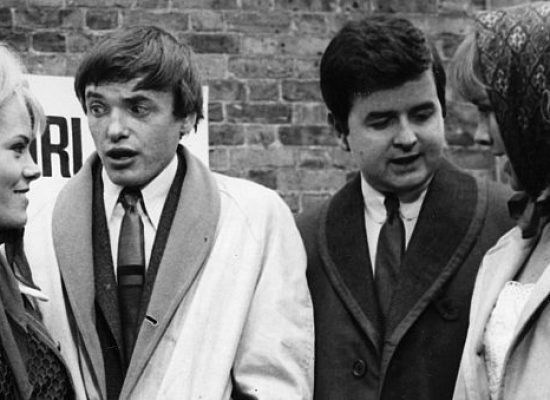 Rodney Bewes, best known for his role in BBC comedy The Likely Lads, has died aged 79 while Iola Gregory of Pobol Y Cwm fame passed away aged 71. 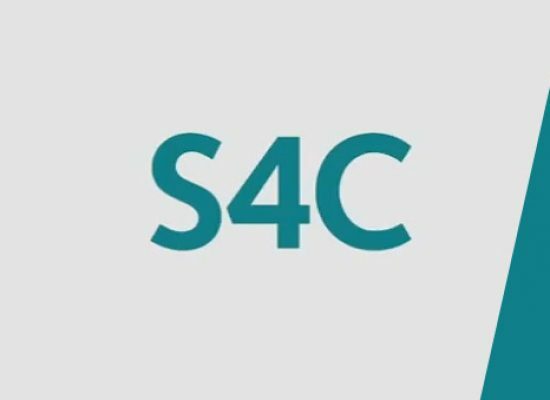 BBC confirm Bryn Fôn is to join S4C’s long running saga, Pobol y Cwm. 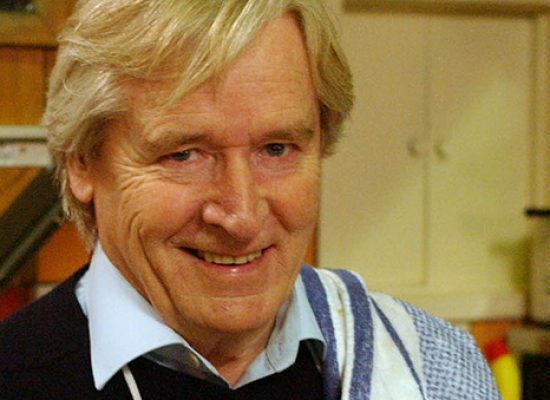 John Ogwen, one of Wales’ most experienced actors, will be joining Pobol y Cwm next month.